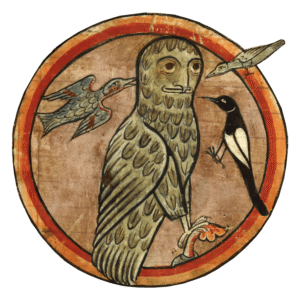 As it has already been told numerous times before by different researchers, various technical objects of the past have often become misused or misunderstood due to a lack of corresponding knowledge. 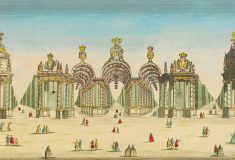 Such objects often became deified or turned into something primitive, which proves one again that there was a certain gap in the human history, when people lost their knowledge and connection to their past. 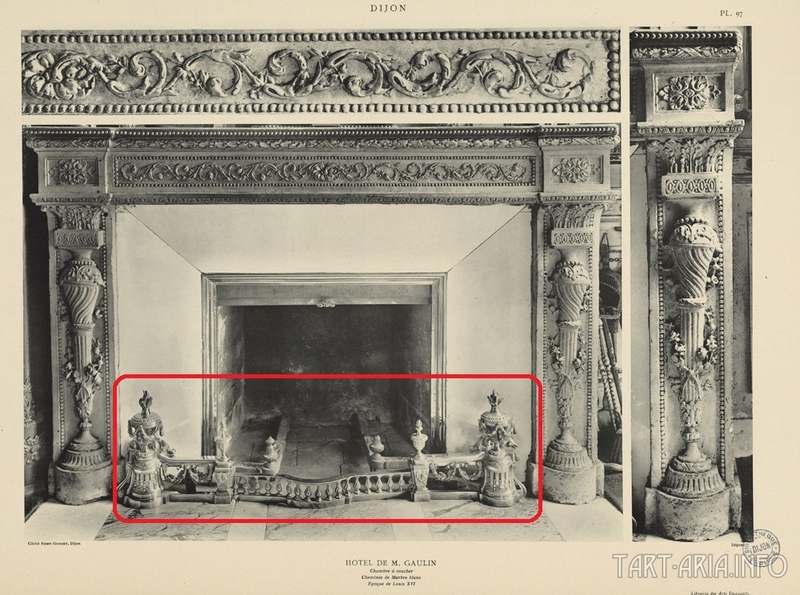 This article is going to focus on one of the misused objects – the fireplace. Everyone knows that fireplaces are used for heating purposes, however, few people know how fireplaces work exactly, particularly when take a real, full-functioning fireplace but not its decorative/aesthetic version. A standart fireplace is actually among the most inefficient heating devices you can operate. In fact, it can be so inefficient that in some cases it actually makes your house colder. It happens because the strongest heat from the fire, which is upwards, goes directly up the chimney and is lost. Moreover, in addition to the risk of setting the house on fire, the smoke that ends up inside room can contain harmful chemicals, which may also become a significant problem. A 19th century fireplace, modified into a tiled stove. Now we get a reasonable question: why were fireplaces put in such houses in the first place if they couldn’t do their job? Obviously not for aesthetic reasons. Perhaps the climate in the north used to be softer at that time. However, the fireplaces have chimneys and any expert will confirm that in a warm climate a fireplace is much harder to operate due to back draft. So, what’s the deal? Let’s try to figure it out. 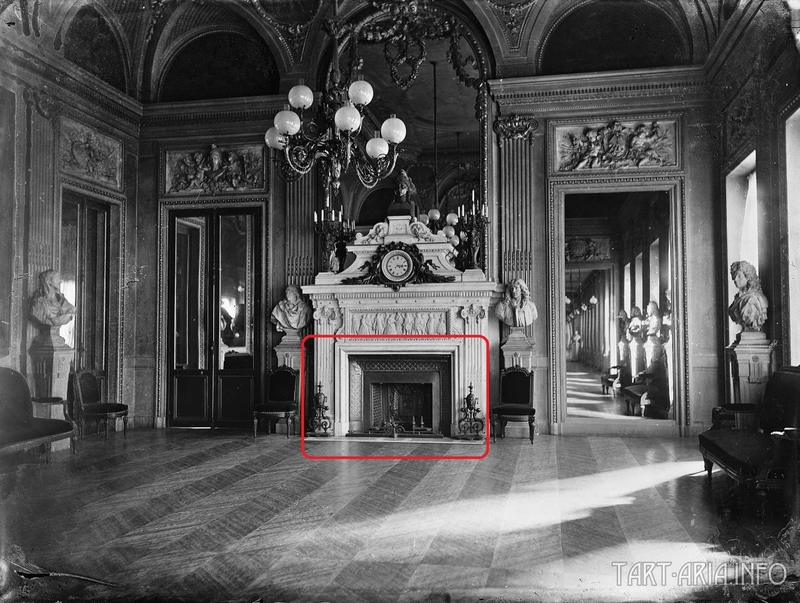 The older a fireplace is, the more it looks like some canopy above a fire, started right on the floor. 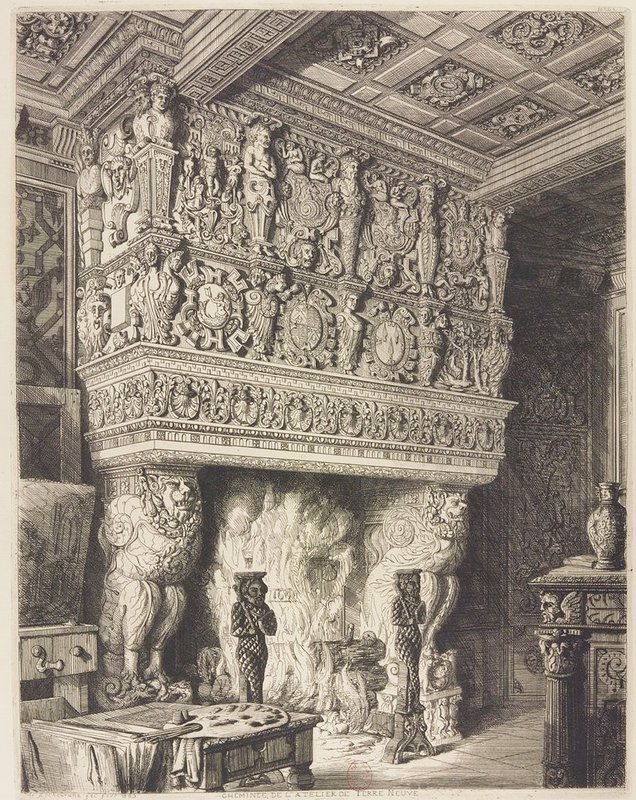 A 17th century fireplace, France. 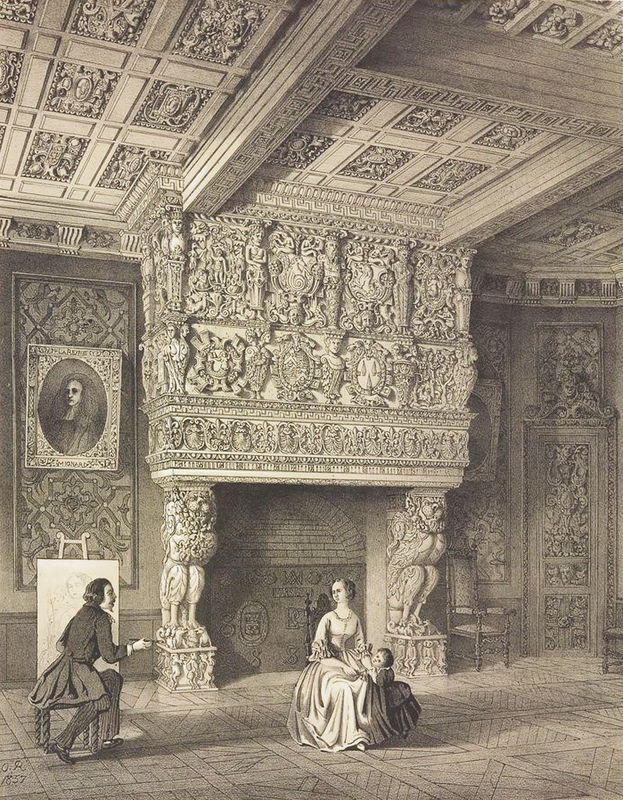 A 17th century fireplace, Austria. 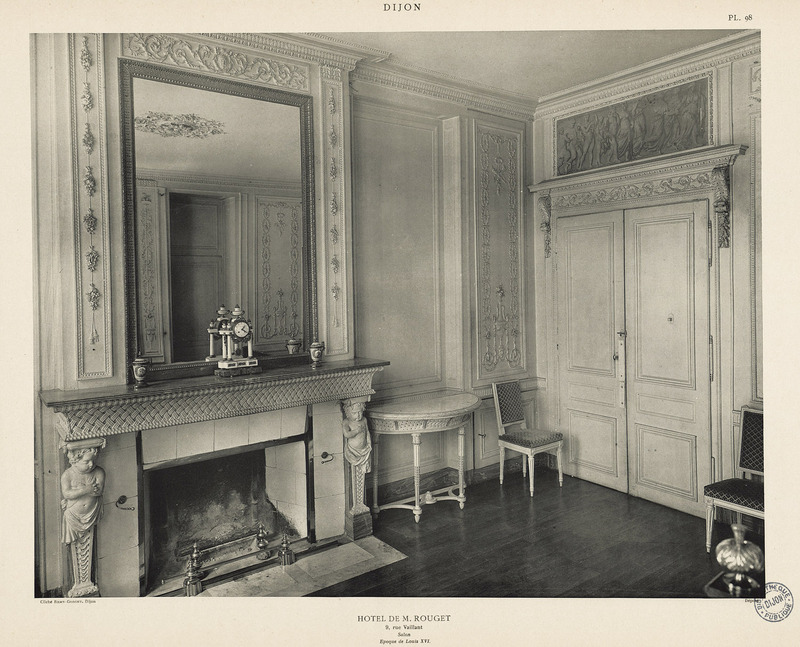 Moreover, some old fireplaces are higher than an ordinary person. 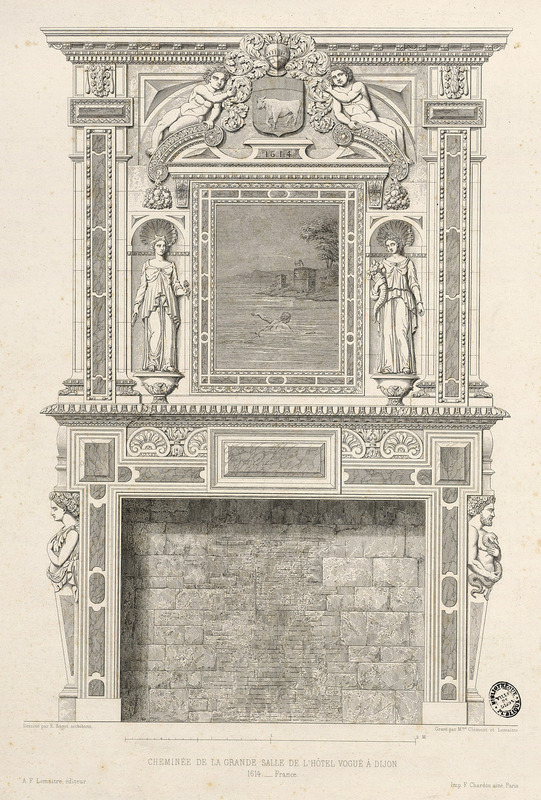 Examples of various fireplaces of the 18th century, Europe. It seems that the painter had never started a campfire. 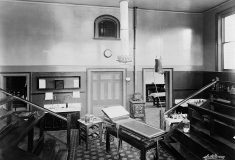 Even with a good air draft, most of the smoke would stay inside the room. 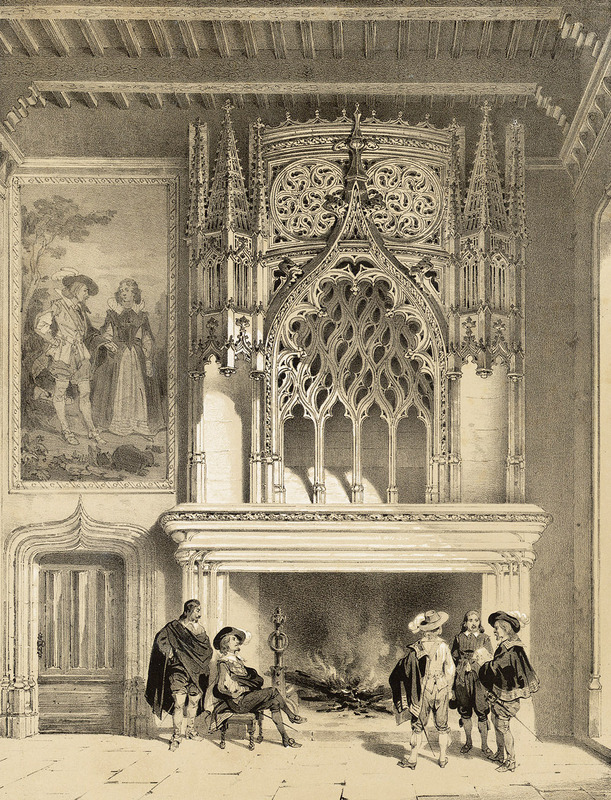 The people sitting near the big fireplace look like savages, who entered an abandoned luxurious palace and couldn’t find any better use for the fireplace other than burning wood inside. Actually, many sources claim that modern people were just savages who took control of ancient buildings (and other stuff left from some previous and more advanced civilization) somewhere in the 18th century, after an unknown global historical event. 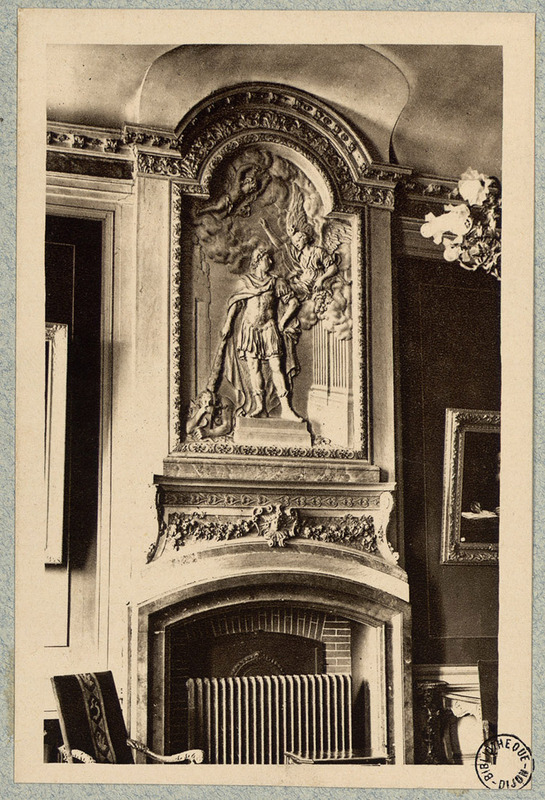 Most vintage engravings depict fireplaces in a very big size, and it seems like this is their original look. 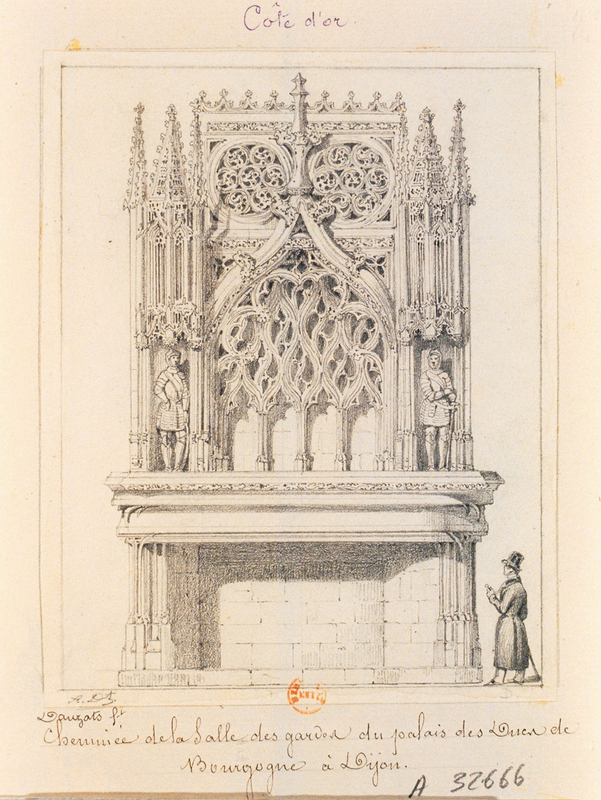 Examples of various fireplaces of the 18-19th centuries, Europe. 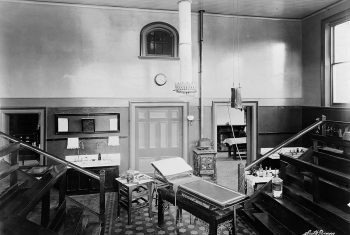 Naturally, old fireplaces couldn’t be properly used for wood burning in their original construction, so they were modified for new usage methods. 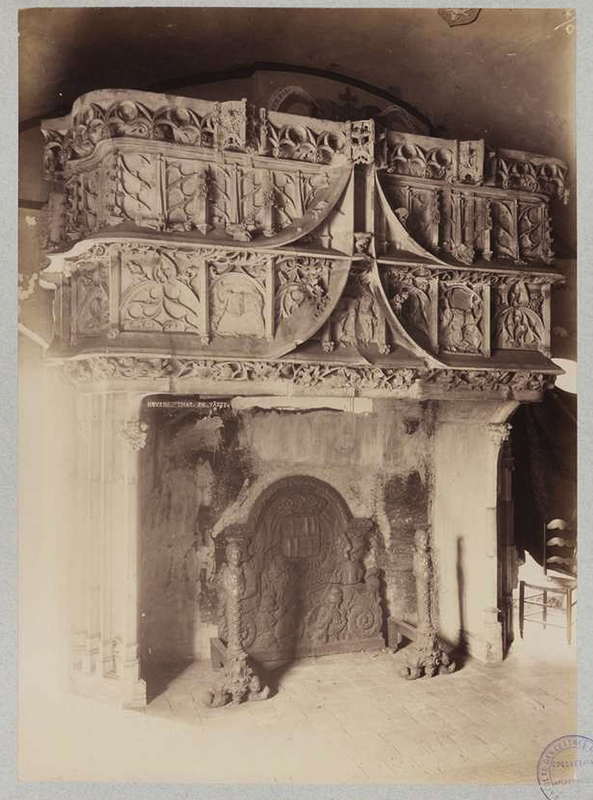 A 19th century fireplace, France, Dijon. 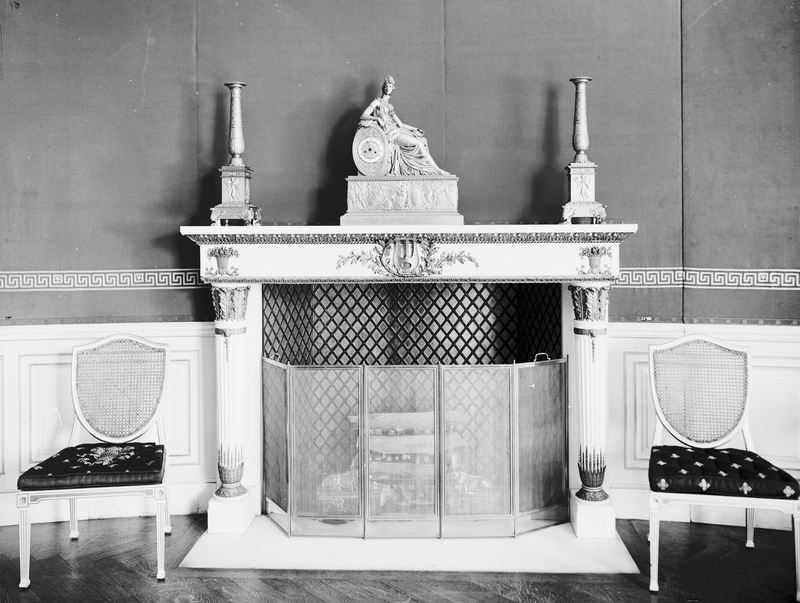 Just look at the quality of the fireplace itself and the quality of white tiles that were put there afterwards in order to reduce the size of the firebox. The fact is obvious - owners of the house got this fireplace ready, and then clumsily modified it. 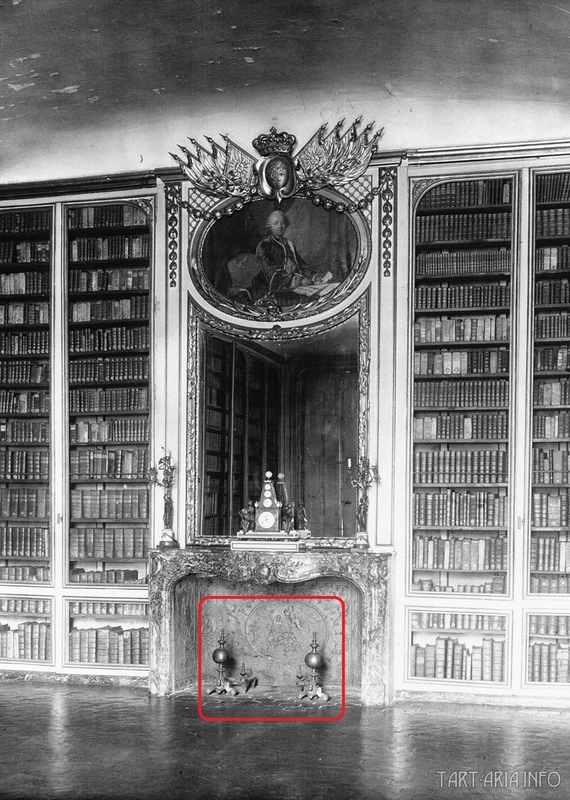 Wait a minute, what are these things standing near the fireplace (encircled in red)? Are they standing there for aesthetic reason or just accidentally got into the shot? 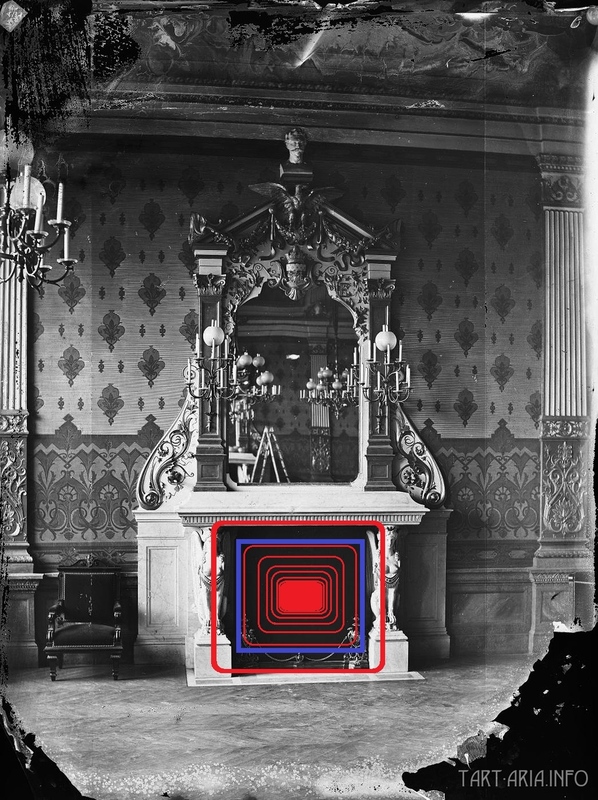 They probably stand there for a reason, considering that almost all presented images show similar objects near the fireplace. 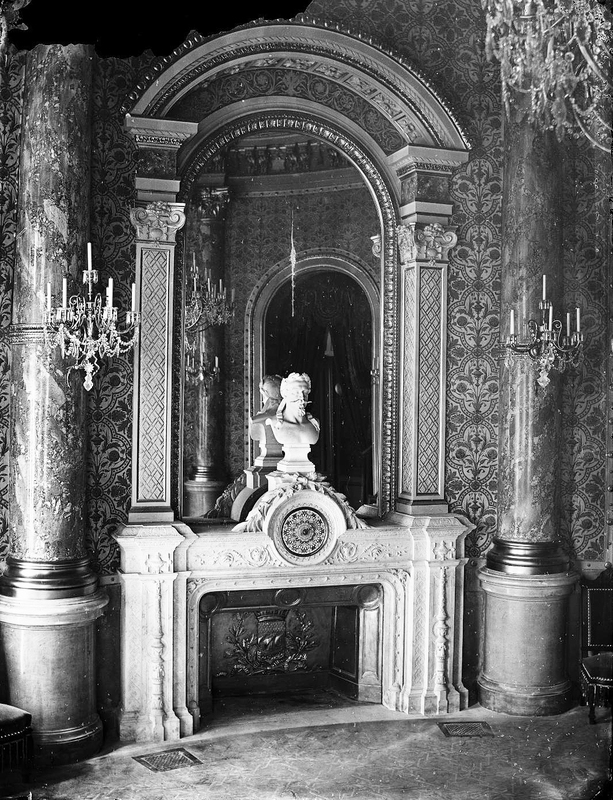 Examples of various fireplaces of the 19th century. 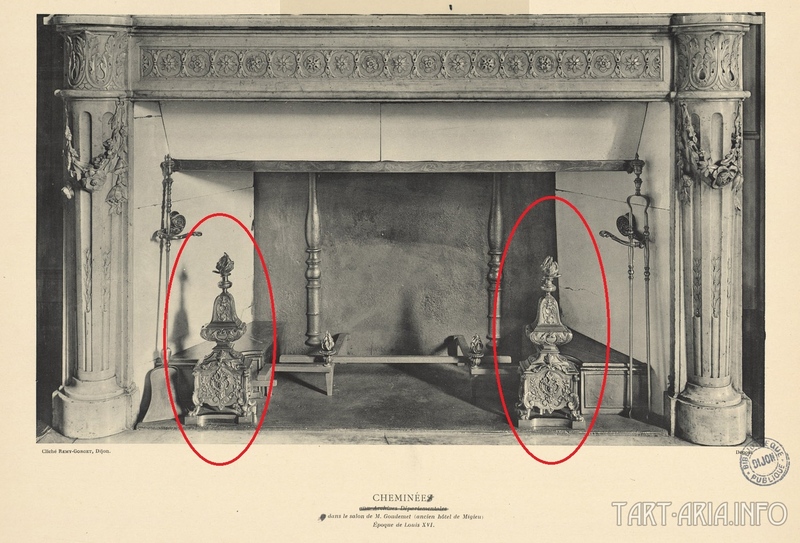 As you see, all fireplaces shown above have one common trait – a metal plate behind the firebox (or the whole firebox made of metal) and metal goblet-looking objects. 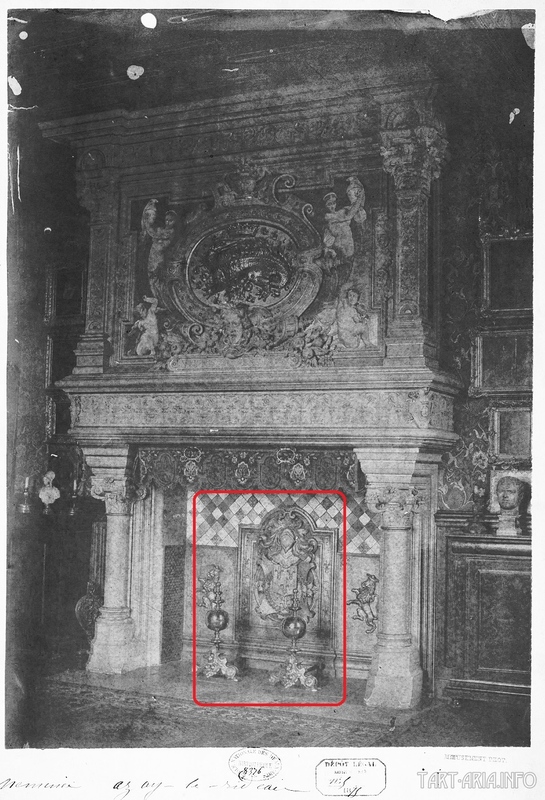 These objects may be of various size, while the bigger are usually put near the edges of a fireplace. The function of metal plates is quite clear – they reflect infrared rays when fireplace heats up, like an ordinary fireplace does. The goblets, on the other hand, have nothing to do with an ordinary fireplace that heats up from combustion. The Europeans probably couldn’t understand the original function of these goblets, but due to their mentality decided to keep them intact. These goblets are nothing else than ether capacitors, which amplify electricity in a conductor, along which they are put. 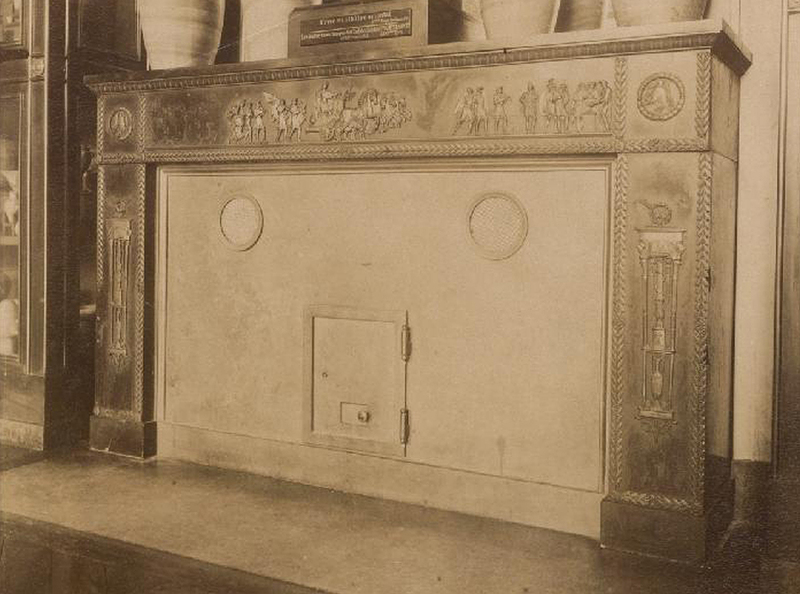 It turns out that originally these fireplaces were not designed to burn wood. Their secret probably lies somewhere else. 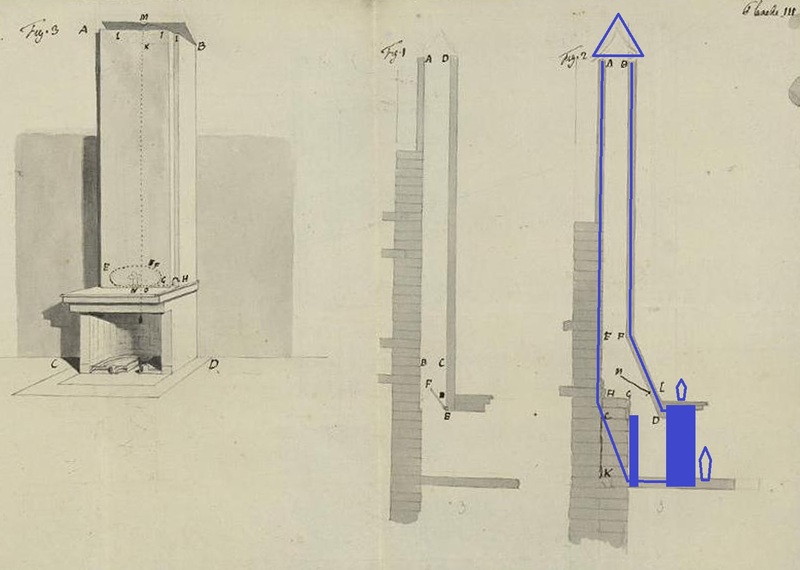 Let’s imagine that the fireplace and the roof are connected by metal bondings through the chimney (like in the image). The whole construction becomes one solid conductor, connected with the metal plate in the firebox. 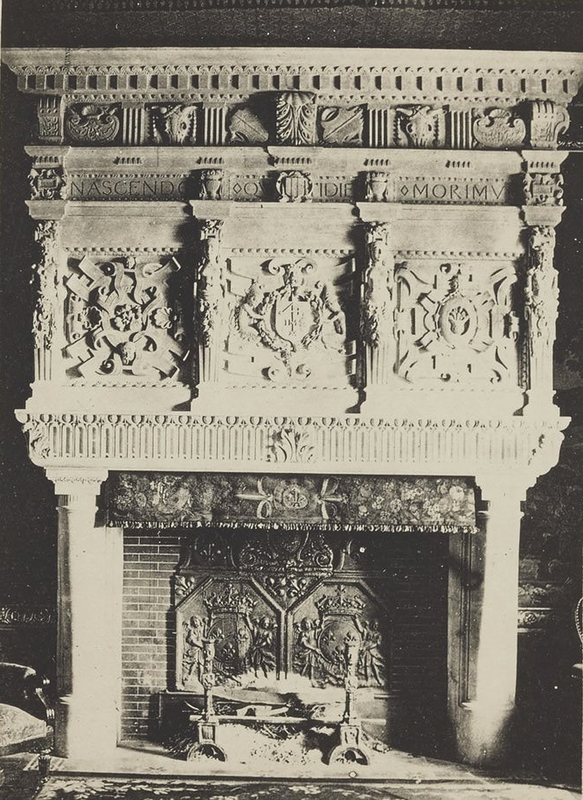 A 19th century fireplace, France. The intensity of electric current in the center of the metal plate was probably so high that it made the plate incandesce and radiate heat. 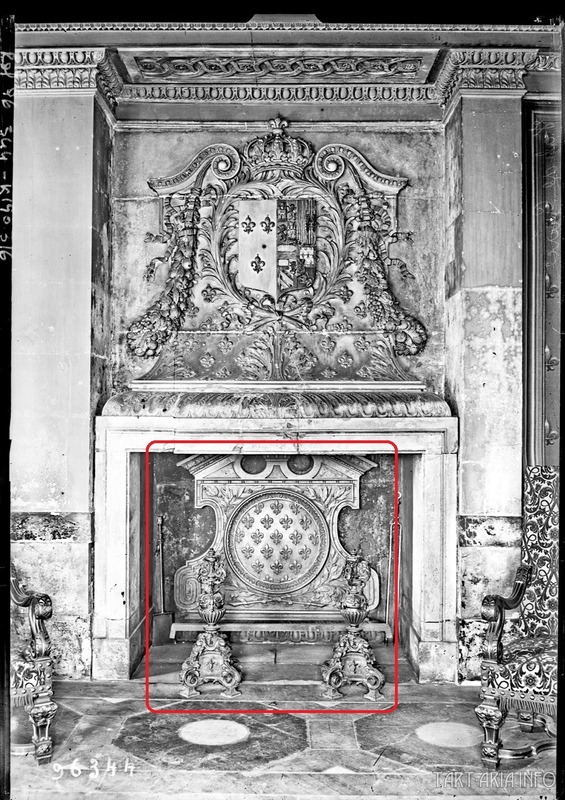 It is possible that there were some other secrets inside the fireplace. Similar capacitors could be installed in the upper part of the firebox too. Moreover, the chimney had its own function of removing the air that became unhealthy after contact with incandescent metal. 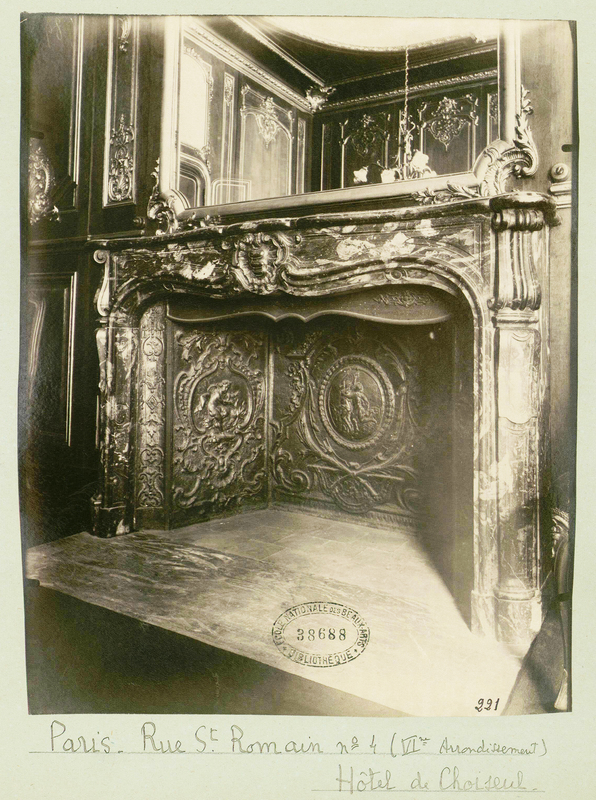 A 19th century fireplace, Belgium. Look at this fireplace, there is even no place for wood (unless the hatch behind the radiator is not a modern modification). There are a lot of similar fireplaces. 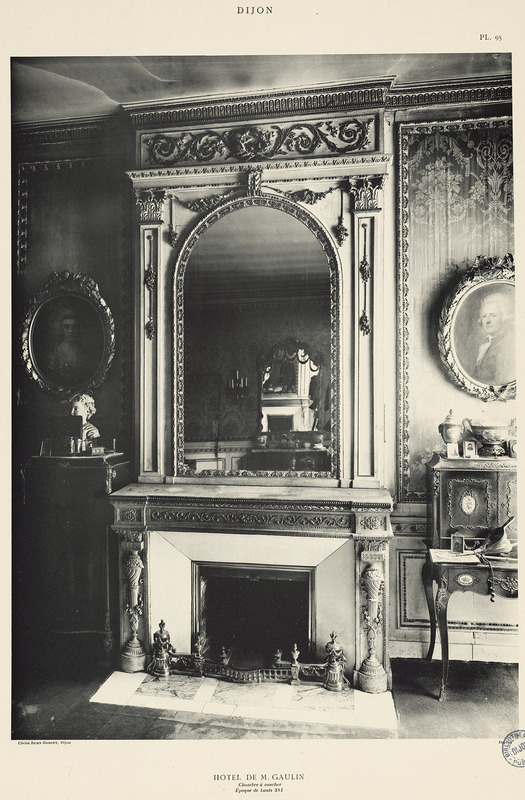 A 19th century fireplace, Paris. This one is the true fireplace, as it should be. Judging by its look, it is probably a showpiece in some museum that hasn’t been used for burning wood. 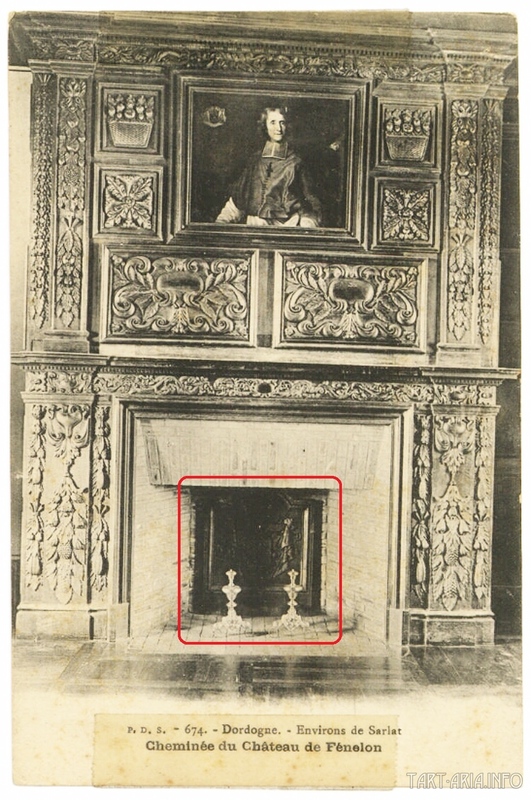 But what if this fireplace was still operational by the time of the 19th, when the photo was made? It very well may be. 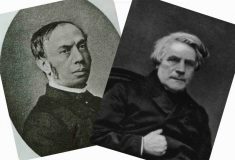 Actually, there is a lot of evidence and reasons to consider rethinking history, but who will do that?